good article, we need to move forward, digital-internet and whatever is next, if not Ham radio will die. Just like AM/FM radio, B/W and analog TV, analog 2way business radio will die soon. Not many young boys and girls are interested on the hobby, their smartphones allows them to communicate with the world. I have 3 grandkids, none are interested, I gave them HT’s and they play with them but that’s it. Good interesting article chris , very enjoyable read , and its true what Carlos committed on , kids are not interested in radio , they have there mobiles and social media these days , Ham radio has to move with the times and the social aspects of the hobby .or we will be apart of the cobwebs . Network radio and all star repeaters are the way forward , maybe if the quiet repeaters updated there equipment to internet linking then radio (RF) might have a future instead of just shutting them down , give the Hams a opening to talk to the world , Ok internet radio isn’t RF but embrace it , The IRN is taking off and more join every day from all over the world .Kids these days want clear audio like they are on there phones and internet digital radio is that so maybe if we embrace this it will keep ham radio alive . Day tripper (/P) with the homebrew QRP CW rig , see W7ZOI/7 side. Interesting thoughts. Because I have regular skeds on Echolink each week I get ‘stick’ from people at my club. However I point out that one friend with whom I have had a sked for over twenty years has moved about 100 miles from where I live. 40 metres doesn’t work at the moment over that distance and it is not possible using normal FM repeaters so we resort to using Echolink. My other regular weekly sked is with a friend in California who no longer has any HF equipment. The only way to chat and keep up to date with family news is to use Echolink and I have even used my Samsung Galaxy to speak to him on Echolink. It is a choice of communicating or not communicating. But before you reach for the sal volatile I do HF QRP portable. I must be one of the good guys then. So Chris, what is the summary? Obviously all the new technologies made their way, despite initial resistance. If the young folks want to join, they are very welcome. If they don’t like what they find, they can do their own new thing. If they don’t like it at all they can stay with their smartphones. I like to see new people in the hobby, but I can also do without them. I know what I like and I frequently find new interesting things, with or without the newcomers. But please, as soon as RF waves get radiated into the air outside the public bands, a personal license is inevitable. Hamsphere is a useful training area where there is no need for aerials (which some of us can’t erect) and no interference issues. The fact that it mimics propagation conditions is also useful for learning about which band and mode to use. 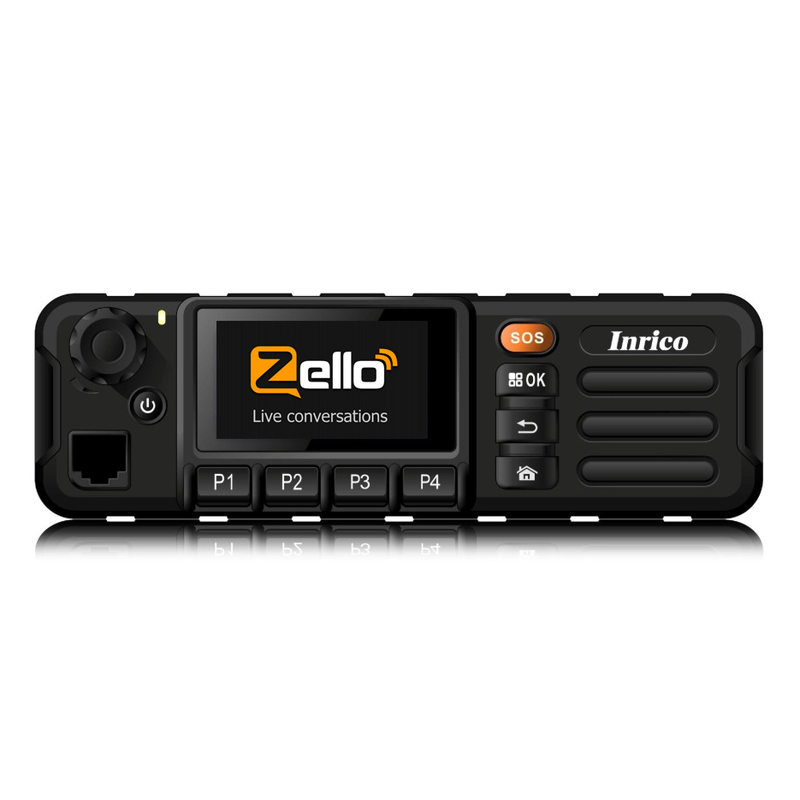 However pure network radios are just mobile phones in a box that looks like a radio. The comparison with DAB is spurious. Broadcasters provide a service that needs to operate reliably and efficiently. It’s appropriate that they use any technology, such as the internet, to operate their businesses. We are radio amateurs. We are not communication amateurs. If we want just to talk to others, that’s fine. We can use any internet or cellular device to do this. We are licensed to experiment and self-train. We also have a role in such things as providing emergency comms precisely when resources such as the internet and phone systems have failed. We see this regularly when natural disasters occur. Relying purely on modern network comms means that we will lose the skills that we should have rather than enhancing them. The most sensible article I’ve read in a while. Not that I agree with all but it certainly opens up the conversation and gives an insight into the future. As always it’s each to his own and good luck with whatever is yours. There is nothing stopping anyone from using any of the many VoIP applications and services for various group chats… enjoy them… but don’t confuse ANY of that with actual RADIO. It’s a bit premature to suggest actual RADIO will disappear. Not everywhere has superb metro cellular (radio) or Internet saturation. When various areas experience serious disaster-induced outages in the infrastructure necessary for VoIP applications to work… good luck. I fully agree with Chris’s assessment of the “progress”, or otherwise of Ham Radio and must confess to openly espousing such thoughts at the time of those new fangled methodologies were introduced. Mea Culpa. Thanks to all of you for taking the time to comment so far – I appreciate it takes time for people to think of what to write and not all of us find words easy to come by! Especially me! I am not going to reply to all individually as this would take too much time, but I do intend to use a lot of what you have brought up within future articles, so please, watch this space! And thanks for the ideas! May I make a couple of observations though? I don’t think I suggested that radio as we have known it is “disappearing”, as one person suggested. However progress is progress and we don’t always know where technology will take us. Radio will change however, that we can be certain of. I personally struggled for a few months before I began to get my head around this whole subject and I am still in the process of formulating my opinions. 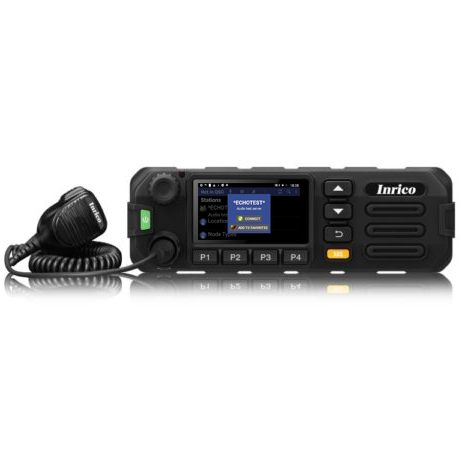 I was with the commentator who said that “network radios are just mobile phones in a box that looks like a radio”. No-one can even try to deny that that is correct. 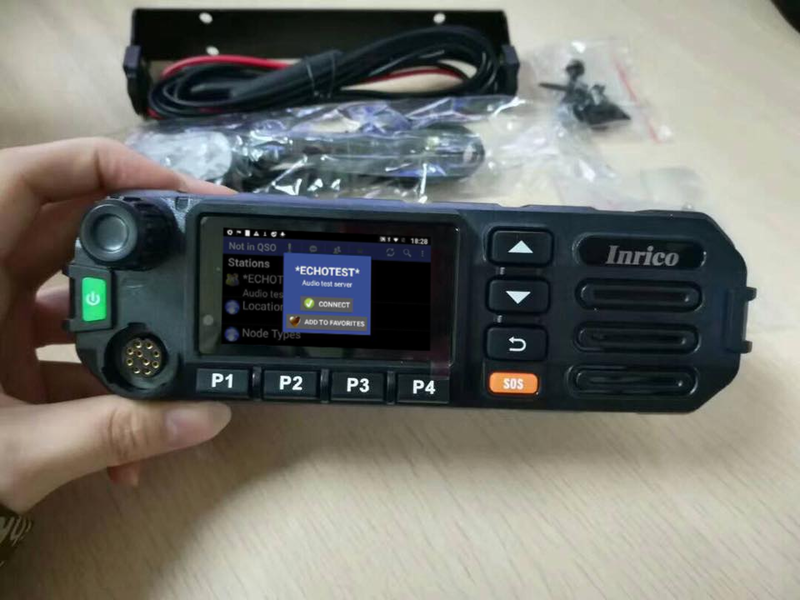 I would go further though, as it is very easy to use the term “mobile phone” about such devices in a derogatory fashion – that is just a populist label for what is actually an incredibly powerful pocket touchscreen computer with SDR microwave transceivers & GPS & Bluetooth all built in. The term “mobile phone” really does not do it justice! What concerns me the most in the above comments though, that is one commentator refers to having had “stick” for using Echolink! This is sad indictment of some folk in our hobby. How someone chooses to pursue they hobby is surely their business? For my part, I like and have tried many aspects fo the hobby, QRP CW, construction, PSK31, SSB Contesting (I have even won the occasional one!) VHF/UHF DXing. But there’s loads in my license I have never touched! Amateur TV, most other data modes, SOTA, Satellites, Moonbounce, just for starters. I would not think of giving someone “stick” for the way they choose to pursue the hobby. In some respects the breadth of this hobby is one of its drawbacks. We tend to get blinkered by our own corner of it and it is then difficult to see other perspectives. If nothing else I hope this article has made you think more about what radio is about in the 21st Century. The genie is out of the bottle though, and I don’t think anyone has yet succeeded in putting it back in, in whatever area of life the genie has escaped into! Anyway, I could spend all day here if I didn’t have a job, so thanks again for all the thoughts and expect to see some of them addressed over the next few weeks and months. 73 and keep them coming!